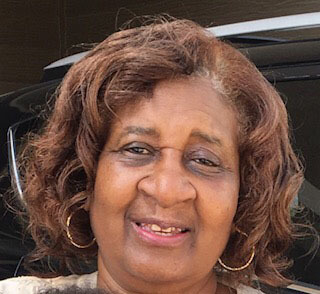 Ms. Elsie Garrett View Condolences - Belleville, Illinois | Serenity Memorial Chapel LLC. Condolence: Ms. Elsie will be remembered for her love and dedication to her family. We send our condolences to the family and will continue to pray for healing hearts. May the strength of God be with you all. 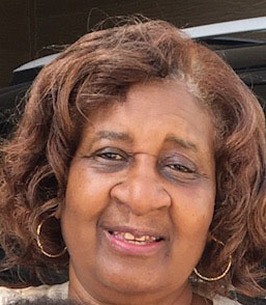 Condolence: To the Family of Elsie Garrett: I'm so sorry for the loss of your dear loved one. The agony caused by death can seem unbearable,but May God strength and comfort you. His Word assures us that He will soon eliminate death for ever and the dead will live again here on a paradise earth. Isaiah 25:8, John 25:8 and Revelation 21:4,5. Build faith in His promises because God cannot lie..Titus 2:1. And once again, please accept my condolences.